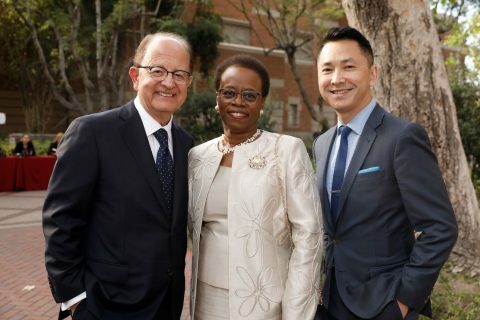 The USC Board of Trustees on Tuesday appointed Dr. Wanda M. Austin as interim president of USC. Austin is an American businesswoman who is internationally recognized for her work in aeronautics and systems engineering. She is co-founder of MakingSpace Inc., a systems engineering and leadership development consultant and motivational speaker. 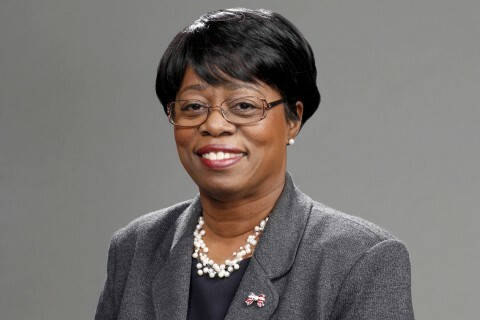 She is the former president and CEO of The Aerospace Corp., an independent, nonprofit organization dedicated to the application of science and technology toward critical issues affecting the nation’s space program. From January 2008 until October 2016, Austin led the organization’s 3,600 employees and managed annual revenues of $950 million at 17 offices nationwide. As the sixth president, she was the first female and the first African-American president in the 57-year history of the organization. Austin served on the President’s Council of Advisors on Science and Technology until January 2017, advising President Barack Obama in areas where an understanding of science, technology and innovation was key to forming effective U.S. policy. Austin is currently a member of the Defense Policy Board having previously served on the Defense Science Board and the NASA Advisory Council. 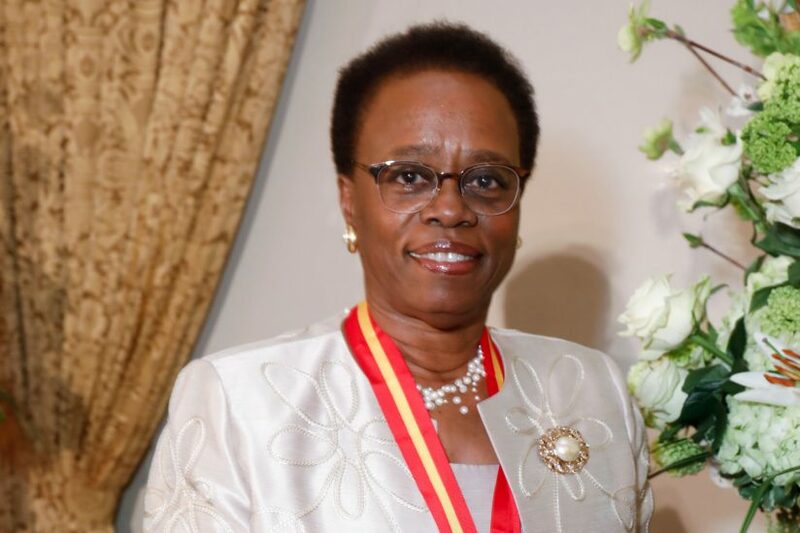 She is a member of the National Academy of Engineering, an honorary fellow of the American Institute of Aeronautics and Astronautics and a member of the American Academy of Arts & Sciences. 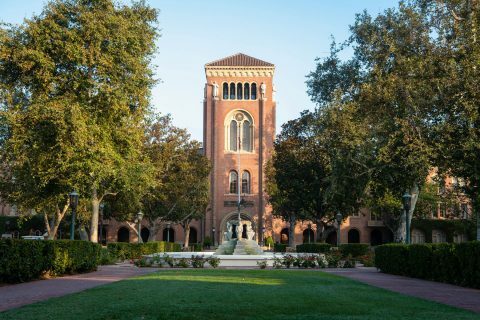 She sits on the Board of Directors of the Chevron Corp. and Amgen Inc.
She has served on the USC Board of Trustees since 2010. 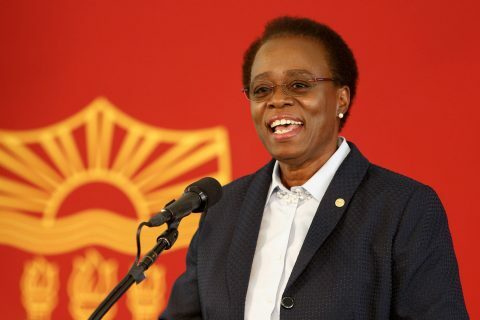 In 2018, she received the USC Presidential Medallion. She graduated from The Bronx High School of Science, earned a bachelor’s degree in mathematics from Franklin & Marshall College, Master of Science degrees in systems engineering and mathematics from the University of Pittsburgh and a doctorate in systems engineering from USC. Austin has many professional achievements and honors including the National Intelligence Medallion for Meritorious Service, the Air Force Scroll of Achievement, the National Reconnaissance Office Gold Medal, the AIAA Godard Astronautics Award, the Career Communications Group Black Engineer of the Year Award, the Horatio Alger Award, the Bob Hope Distinguished Citizen Award, the National Defense Industrial Association Peter B. Teets Industry Award, University of Pittsburgh Swanson School of Engineering Distinguished Alumni Award, and the USC Distinguished Alumni Award. Austin is committed to inspiring the next generation to study the STEM disciplines and to make science and engineering preferred career choices. She is the author of Making Space: Strategic Leadership for a Complex World, which explores the leadership principles she learned during her decadeslong journey as an engineer, space industry executive, daughter, wife and mother.